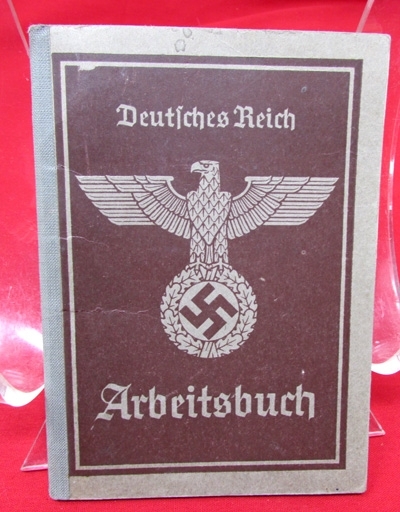 Original era publication. 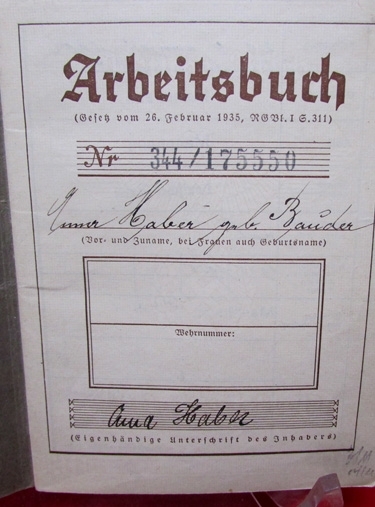 Standard workers ID book. 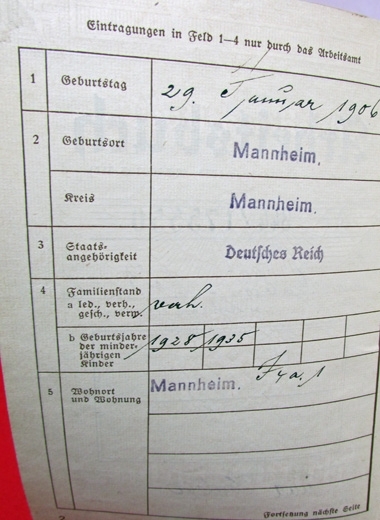 Normal age and wear. 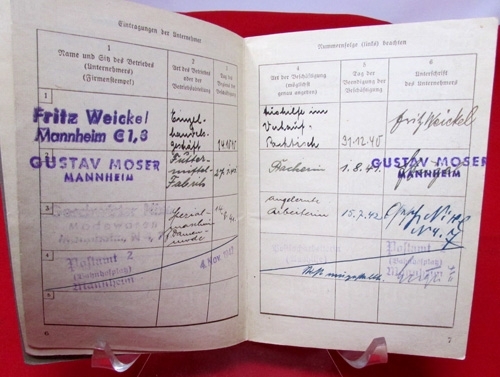 Issued to an individual born in 1906, with work entries from 1940 in the Mannheim area.